Commonly originated in tropical countries, okra is a delicious and nutritious green vegetable. It may not be very familiar to all Westerners, but this veggie starts to become common. This is because it is one of the easiest vegetables to cook. There are lots of basic quick recipes that you can make out of this. Below, there are included recipes that you can try doing, but before that we’ll learn some facts about it. Lady’s fingers, or lady fingers, is the other term of okra. 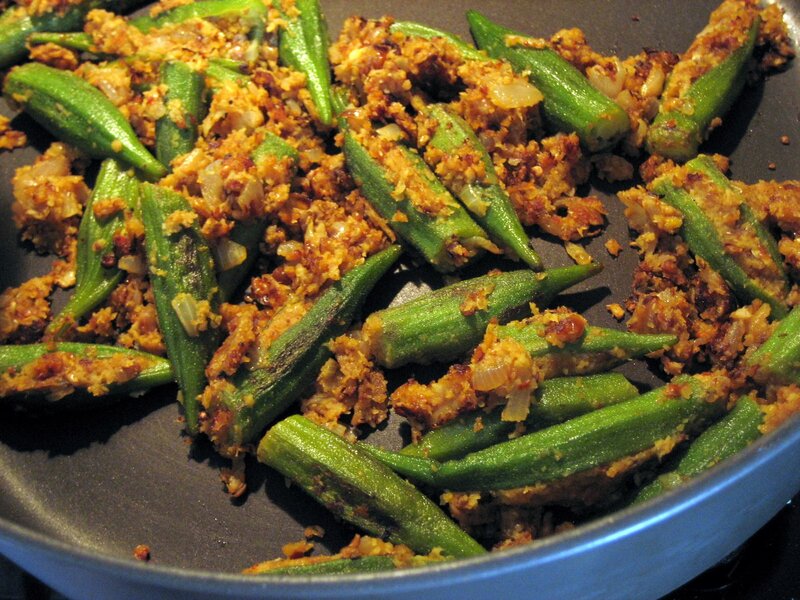 In Asia, it is most commonly known as okra, but in other countries, including US and UK, lady finger is more usual. The latter name is based on how the vegetable looks, which is quite a cute name. But scientifically, the botanical name is “abelmoschus esculentus”, which belongs to the Malvaceae family. One thing that makes this vegetable tasty to kids is its tenderness. It is very soft from the outside, especially the inside which is watery and slippery. Anyone can enjoy chewing this green, perennial flowering plant. Because of the absence of cholesterol and saturated fats, okra has very low calories. You can have a diet that must not be too strict as long as you consume okra regularly. That is why this vegetable is best recommended for people who want to lose and maintain their weight. Other than low caloric, okra is rich in vitamins, minerals and antioxidants. It is packed with vitamin A that is essential for a healthy skin and mucus membranes, and vitamin C for protecting the immune system against diseases and infections. It is also rich in B-complex vitamins, vitamin K, calcium, iron, manganese, and magnesium. Flavonoid antioxidants, which include beta carotene, lutein, and xanthin, are other benefits of this vegetable. Lastly, this is a producer of fiber, which helps improves metabolism. While it is a great producer and provider of plenty of nutrients, okra is one of the vegetables that are easy to cook. Here are some of the quick recipes that you can try doing with okra. Fried okra is a very, easy to do, but combining it with other vegetables can make a delicious salad. 1. Mix cornmeal and salt, while okra is dipped in buttermilk. Coat okra with the cornmeal mixture. 2. In a cast-iron skillet, pour peanut oil under 375-degree temperature. Fry cornmeal-coated okra. Drain on a paper towel or baking sheet. 3. Arrange lettuce leaves on a large bowl or platter. Fill in tomatoes, bell pepper, and onion. 4. Prepare the lemon dressing by mixing all the ingredients. Pour in the vegetables. 6. Sprinkle with bacon. Add more lemon dressing. 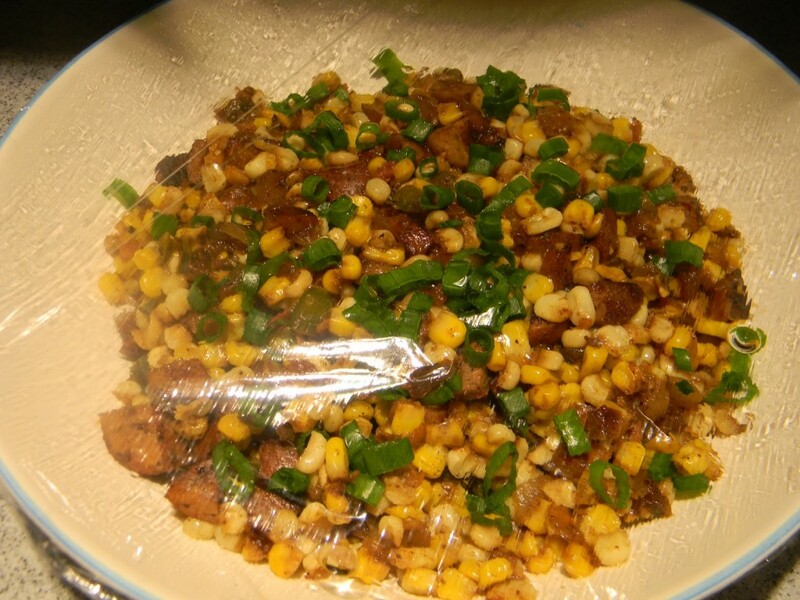 A blend of vegetables is another quick food to make. Make okra the main ingredient in this delicious recipe. 1. Prepare a skillet and heat over medium-high. Sauté sausage for 3 minutes. 2. Add garlic, onion, and bell pepper. Sauté for another few minutes. 3. Toss okra, corn, and tomato. Stir until cooked. Add some shrimps to an okra salad. 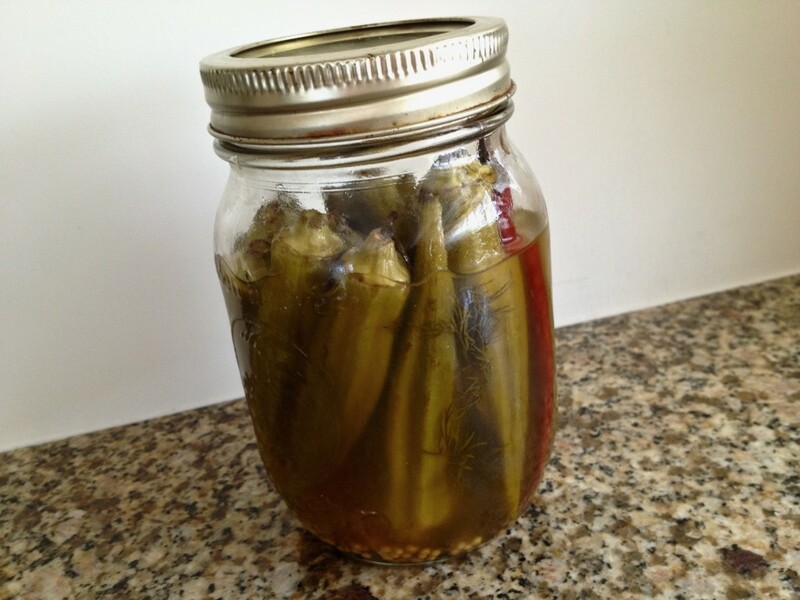 But instead of sautéing, make pickled okra. 1. Fill in a saucepan with 8 cups of water and bring to a boil. 2. Add shrimp and crab boil. Cook for 5 minutes. 3. Add shrimp to the boil. Cover as you cook. 4. Remove shrimp from heat and cool for 10 minutes. Drain after. 5. Mix picked okra, pimiento, red onion, mayonnaise, lime zest, lime juice, pepper and salt together. Stir well. 6. Top cooked shrimps on the pickled okra mixture. 7. Serve with sliced avocados.